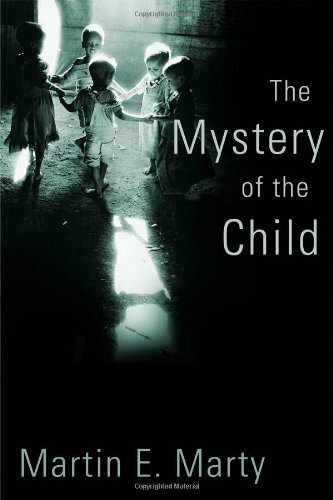 Drawing on literature as new as contemporary poetry and as old as the Bible, The Mystery of the Child encourages the thoughtful enjoyment of children instead of the imposition of adult will and control. Indeed, Marty treats the impulse to control as a problem and highlights qualities associated with children — responsiveness, receptivity, openness to wonder — that can become sources of renewal for adults. From the publisher.